London, UK – LaCie announced its latest peripherals featuring Thunderbolt technology today at the 2012 International CES®. The new 2big Thunderbolt Series delivers speed, flexibility and capacity, while the eSATA Hub Thunderbolt Series allows users to connect external eSATA drives to their new MacsÒ. 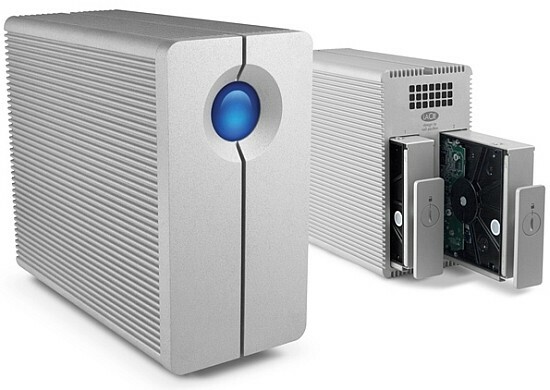 This announcement follows the unprecedented success of LaCie’s Little Big Disk Thunderbolt Series and further asserts the company’s commitment to deliver high-quality products featuring Thunderbolt technology.